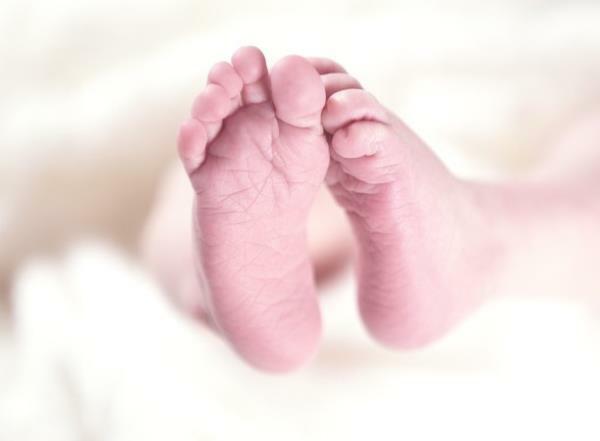 A new-born baby was found hidden under the seat of a minibus taxi at the Pavilion on Sunday, with a note from his mother apologising for abandoning him and asking for forgiveness. The baby had a note stapled to his shirt with an apology from his mother. The note, in isiZulu, reads: "I apologise for what I did, please forgive me. There is nothing I can do. The father is denying the baby. I don't have an ID to apply for a grant because I left it at home in the rural area. Please take good care of the baby or send it to the police." Westville Hospital nurse Zokuthula Ngcobo told News24 that she had been waiting for her transport home after a shift when she was approached by a flustered taxi driver. "I went with him to the taxi and the baby was on the seat. His eyes were so swollen and he was screaming. The driver was afraid to touch him," she said. "I picked up the baby and I think that he had been hidden under the seat for a long time because the driver had taken a full load from town to Pinetown and then back to the Pavilion before he heard the crying." Ngcobo said she took the child to the nearby hospital's trauma unit, where he was fed and examined by the doctor. "Another ambulance came and, along with the police, they took the baby to Addington Hospital," she said.